At Oliver Harvey, we are passionate about ensuring we offer the finest quality to our community. 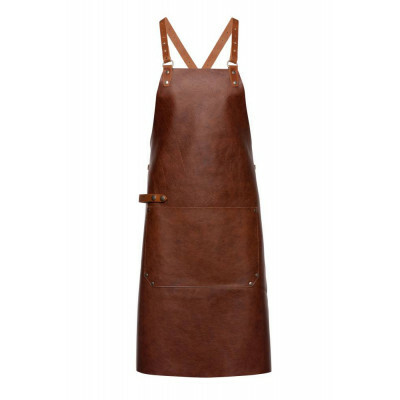 That’s why we have added this stunning range of full leather aprons and pouches to our website. 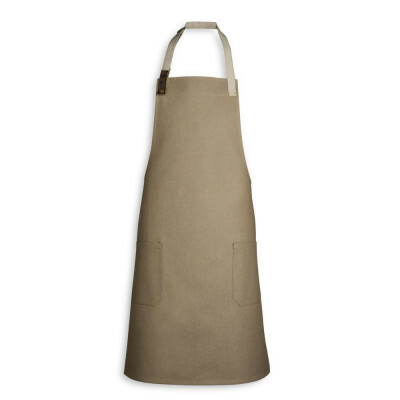 Durable, comfortable and with a range of stylistic options we can see Oliver Harvey leather aprons being worn by chefs and other artisans across the country. 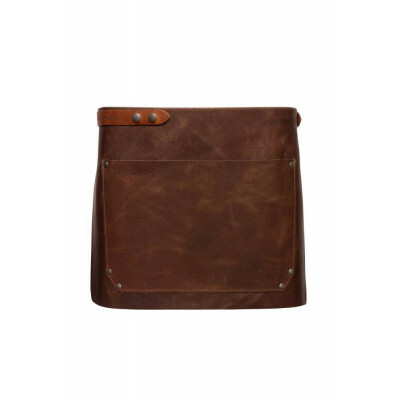 Over the past few years, leather aprons have been growing in popularity particularly within the hospitality market. 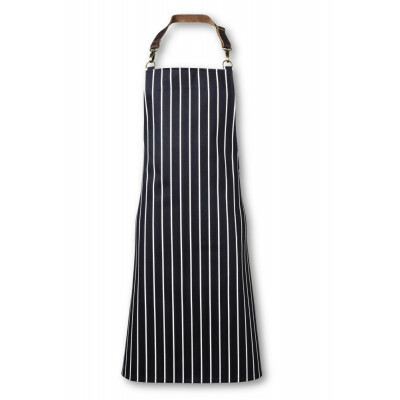 Therefore, we thought it was right that we added our own range of designed to stand out leather chef and front of house aprons. 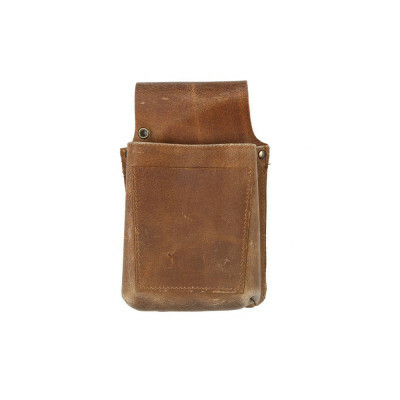 Leather is a material we have been slowly introducing across our range. 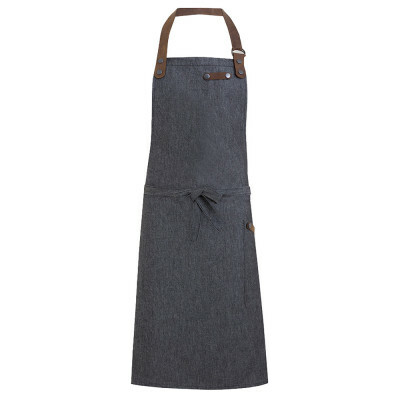 From our leather detailed denim and biscuit aprons to our cotton bibs with adjustable leather neck straps we have been taking the time to learn about the material; its qualities, searching for the finest, most reputable sources, and how best apply it to our products. 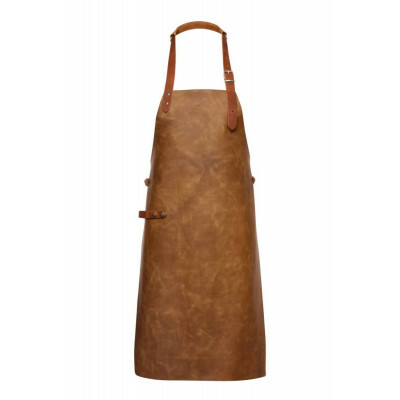 This learning process has culminated in the development of this creatively crafted range of full grain leather aprons and pouches. 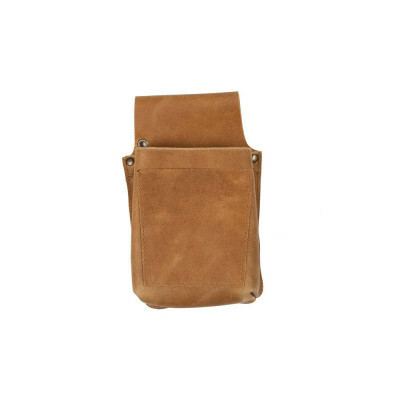 Since Oliver Harvey was founded we have prided ourselves on combining elegant style with premium quality and we are confident our community will see that once again through these leather products. 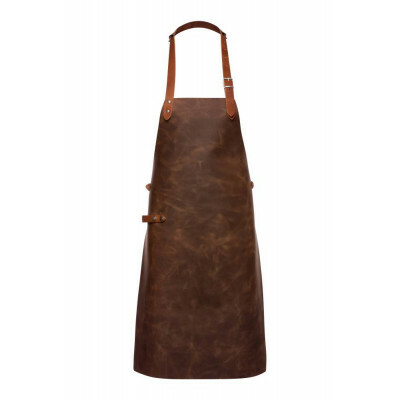 If you would like to make your new full leather apron more "you", then why not utilise our personalisation options for our leather range. 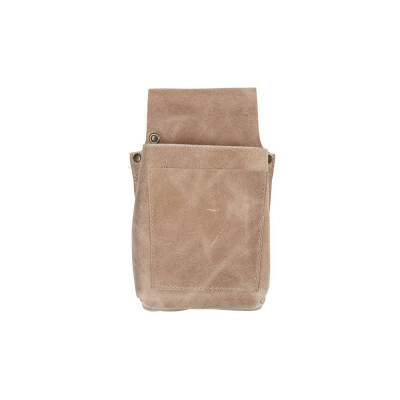 As I'm sure you can appreciate, embroidery is not really applicable for this material and therefore our online personalisation tool cannot be used for these products. 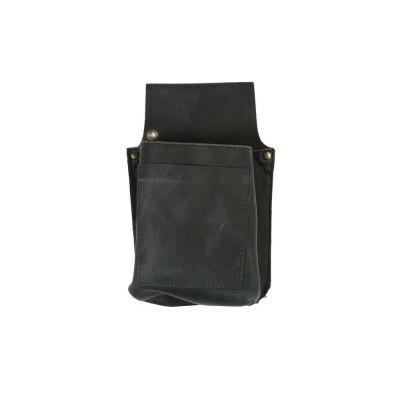 With leather, there are two methods of personalisation; engraving and embossing. 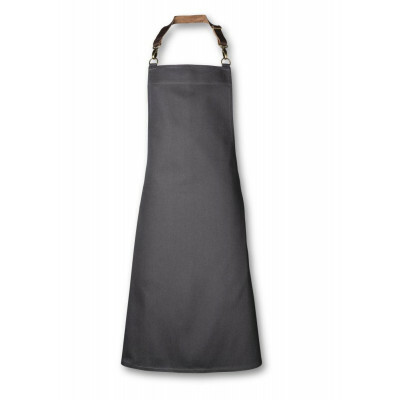 Engraving may be used for just one apron or above, so if you’re buying just for you or a friend, then this is the one for you. 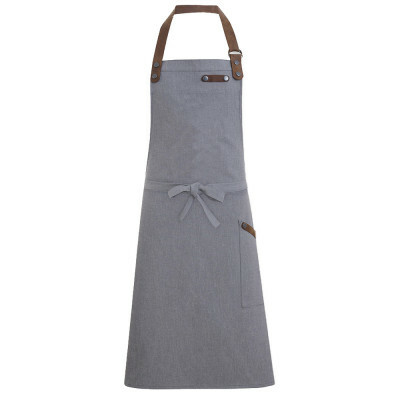 The engraved effect looks incredibly smart and adds subtle detailing to the apron which will really make it standout. 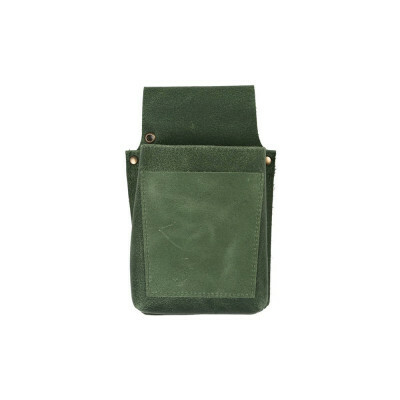 You can get your logo or text engraved onto the leather in a select range of colours and it can be done straight onto the apron, pocket or any of our leather pouches. The second option is embossing. 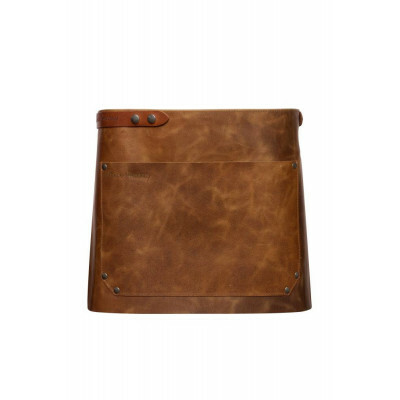 This is a complex process which involves developing a metal stamp of the logo, which is then pressed onto the leather under high temperatures. The effect is stunning but it is simply too expensive and challenging to be done individually. 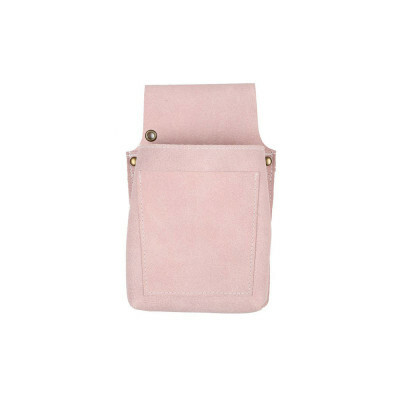 Therefore, for embossing we require a minimum order quantity of 25. 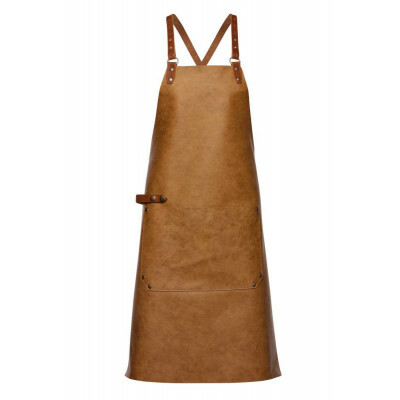 If you are interested in getting one of our leather aprons personalised through either engraving or embossing then get in touch with us at sales@oliverharvey.co.uk.